Virginia Right! 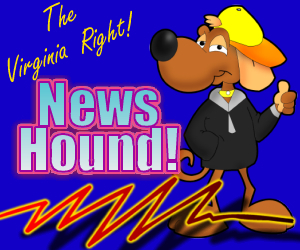 News Hound for 5/1/2010 | Virginia Right! Bill Maher: ‘Why Isn’t Barack Obama Getting More S–t’ For The Oil Spill? Vieira to Rubio: Are You Being ‘Manipulated’ By the Tea Party? House Dems to Ax: Hit GOP, not D.C.
Our Borders are Not Secure ! ! ! ← Barack Obama Marital Infidelity: Caught Cheating on Michelle!